Several books focus on the history of the Reston and Herndon areas, and the Reston Historic Trust and Museum has some favorites to get you started. 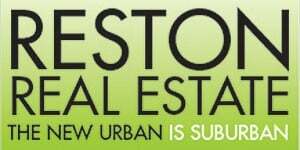 The Reston Historic Trust, which operates the Reston Museum and Shop, was founded in 1997 as a community-based non-profit to keep Reston’s history alive. The museum debuted at Lake Anne Plaza in the late 1990s and offers exhibits and archives, walking tours, workshops and public events. Reston Now asked the museum staff to share some favorite books about Reston or written by local authors. Here’s what the staff recommended, along with their reasons for why they are worth reading. Written by a Reston author and the vice-chair of our board, it is a wonderfully intimate look into the life of Reston’s founder Robert E. Simon, Jr. based on interviews the author conducted with him. It is truly a one-of-a-kind book and one of the best ways to learn about Reston’s founder. The book costs $14.99 at the gift shop. This book features archival artifacts from the Reston Historic Trust & Museum’s own museum collection to tell the story of Reston’s beginning. Seeing the pictures of the past are the perfect way to see and learn about Reston’s founding and evolution. The book costs $18.99 at the gift shop. 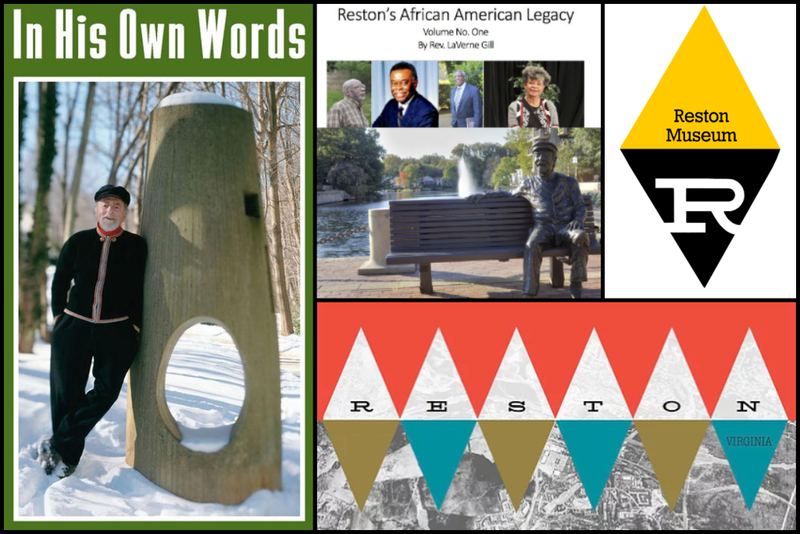 Gill, a Reston author, profiles 25 African-American Restonians who have made major contributions to the quality-of-life of Reston. It expertly highlights each person, making the reader feel as if they know the person themselves (and some readers might know them personally as many are active in the Reston community today). The book also allows the reader to understand the impact of their involvement in the Reston community. The book costs $35 at the gift shop.